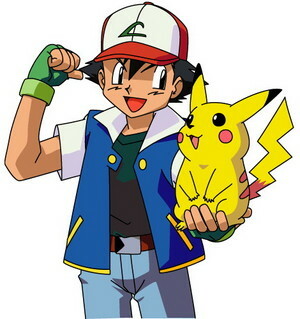 ash and pikachu. pokemon is so cool. Wallpaper and background images in the pokémon club tagged: photo you will love it.